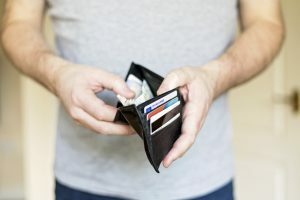 If you or someone you love has been wronged and your case has gone to court, you may have been awarded a structured settlement at the end of your case. 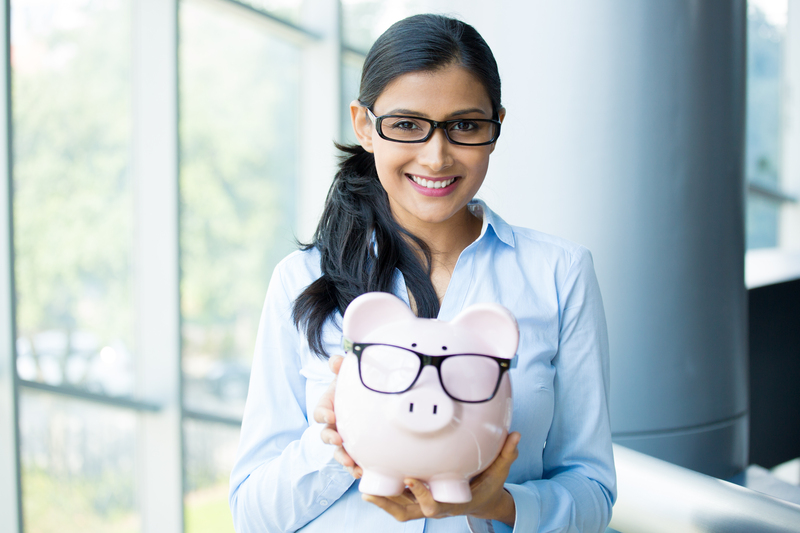 However, many people are not aware of what a structured settlement entails and how it works. Here is what you should know about structured settlements, so you or your loved one receive the justice and compensation you deserve from your case. By definition, a structured settlement is a kind of annuity that pays the person who won the civil lawsuit over an extended period. 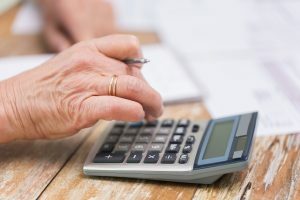 This type of annuity is designed to give the plaintiff payments across a specific structure of time and is often set up to help the defendant pay a significant amount of money required for the settlement of the case. They are different from settlements that are awarded in one, large payment, and are spaced out to guarantee a steady, stream of money to the plaintiff. 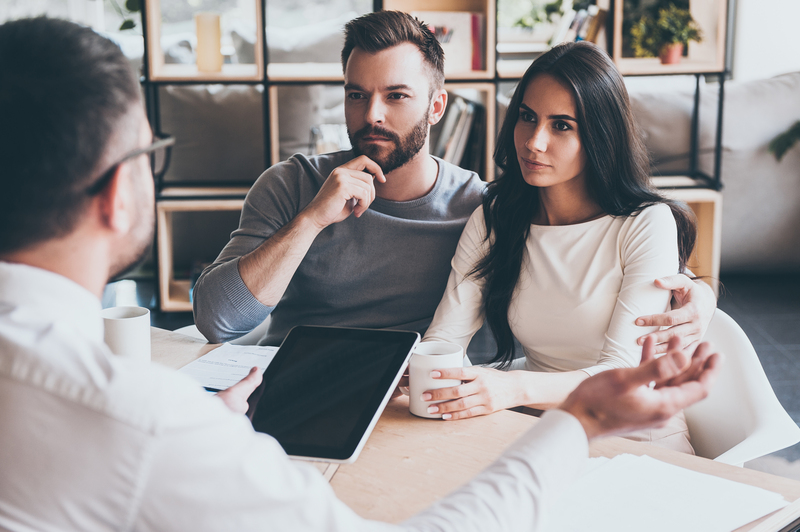 Structured settlements work in a way that allows them to work side-by-side with someone who is experienced in this form of annuity, which is called a qualified assignee. 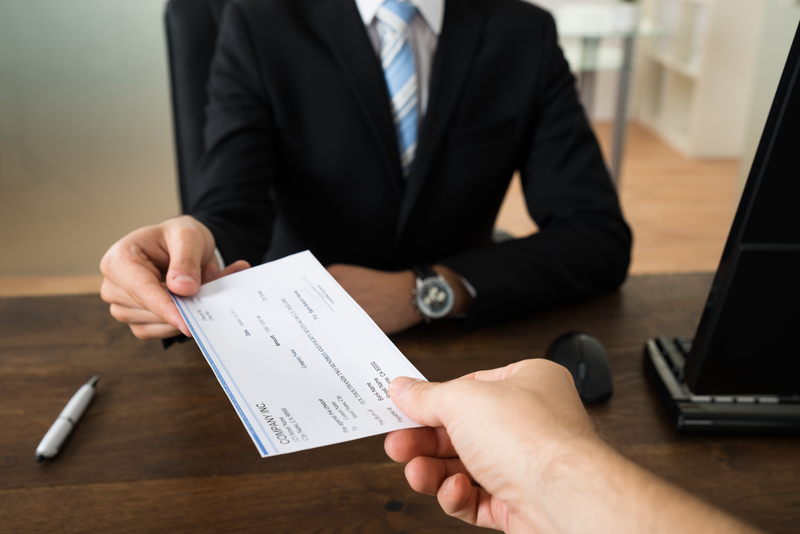 Structured settlements are arranged through a life insurance company, and the plaintiff, defendant, and qualified assignee will construct the terms of it so that all is paid in full over time. If you are looking for information on how to cash out a structured settlement, turn to us at Annuity Capital, LLC today. Give us a call to talk to our experienced professionals at 484) 319-4555. This entry was posted in Uncategorized on April 18, 2018 by Web.com (S.To).